Internal inspection is recommended for this spacious four bedroom detached house that occupies a superb sized plot and has potential for extension (subject to planning permisssion). The property comprises entrance hallway, good sized sitting room, dining room, refitted breakfast kitchen, master bedroom with en-suite shower, three further bedrooms and a family bathroom. 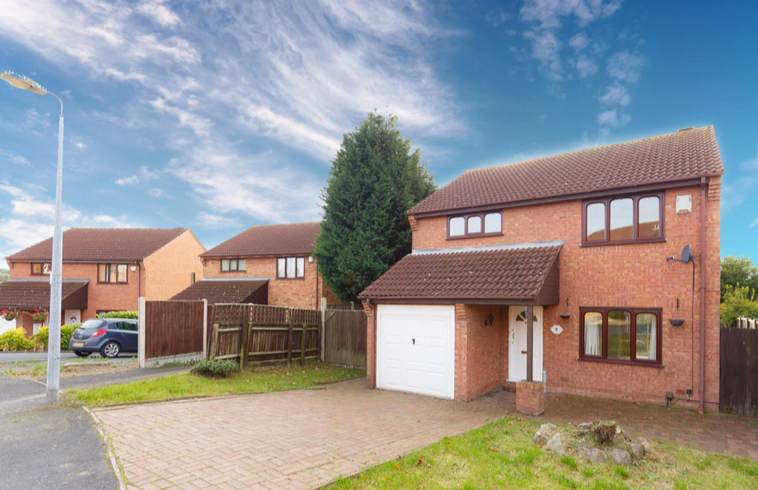 The property benefits from a garage, driveway, gas central heating, double glazing, superb sized gardens, close to local amenities and has NO UPWARD CHAIN.